Im excited to be brining you our second 'People behind the brand' interviews with the lovely and very talented and driven Emma of Beau Monde Babe. 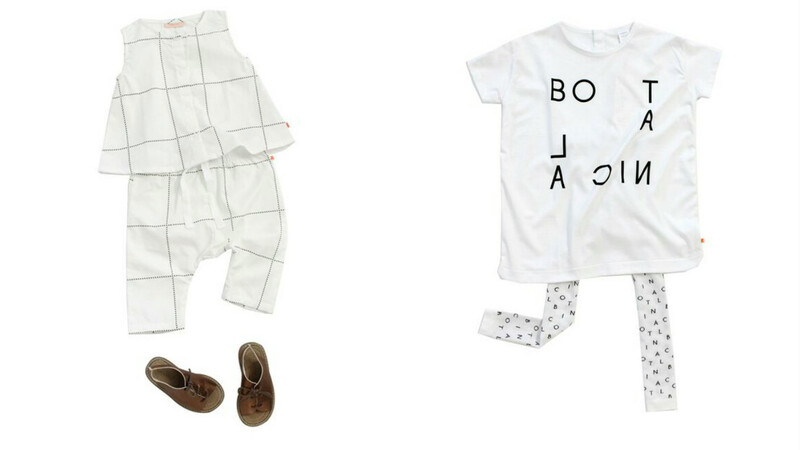 Beau Monde Babe is a very rad online kids clothing store. Along side of this, Emma has a huge following on social media and is the queen of flat lay photos. Thank you for your time, Emma. My day is filled with emailing customers & suppliers, ordering stock, photographing products, updating social media & researching brands in-between beach visits, park hangs, blowing bubbles, reading books and drinking imaginary cups of tea! I run Beau Monde Babe from home (with a very busy toddler) so my working day and mum life all blur into one. I answer emails while Thea is eating breakfast, pack orders while she naps and work in the evening once she has gone to bed. I am inspired by strong, confident business savvy women, friends and family who are role models for my daughter and people who continue to support and push me. I think the trick is to really know who your customer is and to listen to them, be authentic, commit 110% and be prepared to work work work! Does Hairy Maclary count? But in all seriousness I can't remember the last time I had a chance to pick up a magazine or book. I love blogs though.... My current faves are Blonde & Bone and NotSo Mumsy. My fashion style is very relaxed, I'm a jeans and tee girl and if I'm going out I add heels. My wardrobe is very minimal, I stick to the basics and hate clutter which also translates into my interior style. I love a clean, minimal aesthetic with small pops of colour. The beaches on the Hibiscus Coast are a must see, I feel so lucky to live within minutes of the beach. And lastly, what are you cooking for dinner guest right now? For my last dinner party I made soft shell tacos - I love shared plates, fun uncomplicated food with lots of flavour. Thank you so much for your time Emma. 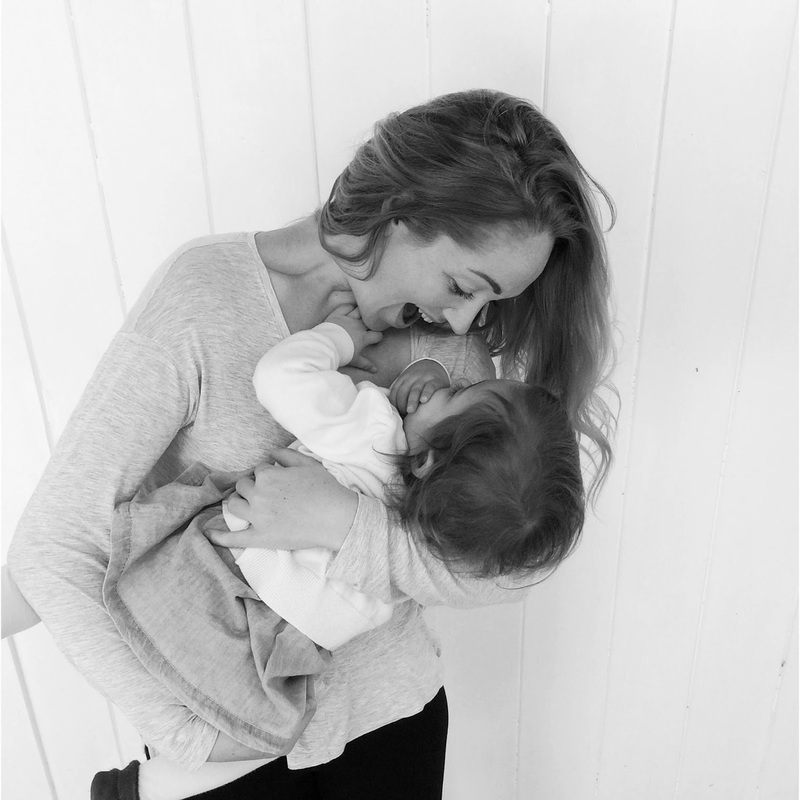 Do pop over to check out all of the gorgeousness at Beau Monde Babe...Oh and how cute is Thea, right?? Swoon!